There's no other explanation than the fact that my nose is a magnet. It attracts things like frisbees, roads, toddlers' knees and toy cabinet lids. This morning, I opened the lid of a wooden chest filled with games. I was looking for a die, you know, one of a pair of dice. I needed it for a lesson I am teaching this afternoon. I could have held the lid up with one hand and pulled games out with the other, but the thing on top was a heavy wooden box with a checkerboard on top. I knew the wooden box would hold chess and checkers pieces, but I couldn't lift it up with one hand. I tested the lid of the chest. It seemed like it would stay open, like those chests with the safety latches. So I let go of the lid and grabbed the chess box with both hands. But instead of hitting me on the head, for some reason (my nose is a magnet) it hit a glancing blow to my nose, leaving a cut that oozed blood and the beginning of a bump. I went for the freezer immediately to ice the bump. 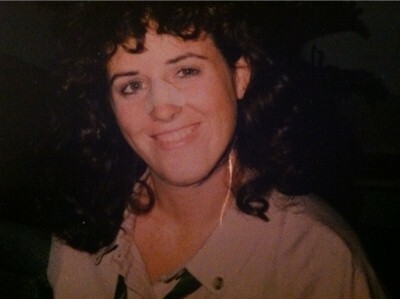 Thirty years ago or so, I had a bump on my nose. It was a family thing, the Kincer bump. But that first incident with the Frisbee and two nose surgeries later removed the Kincer bump. Since then, I've had an aquiline nose, in spite of a knee to the nose by Tucker when he was a toddler. My fault for blowing a raspberry on his belly. In spite of a fall while running, where my nose met the asphalt. Stitches to my knee and another surgery to straighten out my nose. The doctor carefully reconnected the bones and no harm done. 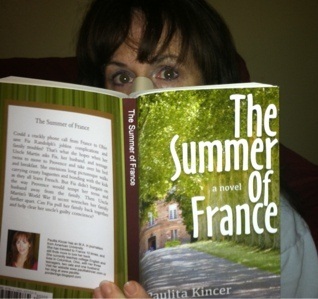 I was still wearing the bandage when the first copies of my book arrived. Just a month ago I taught my first VIPkid class and I got a bloody nose throughout. Perhaps my nose is in mutiny, planning to take over or make a break from my body. Perhaps it has had enough. I don't think it's broken this time. Hopefully, just a bump that will heal and disappear, but, as the doctors have pointed out, only time will tell. Ouch! Sorry you’ll get little sympathy from me as I have a similarly magnetic nose!lolos. Happy Healing!